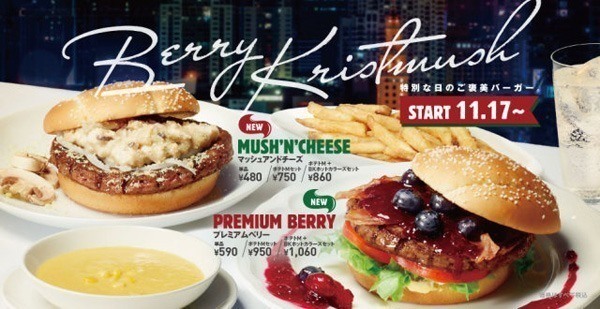 If you ever thought your burger was missing a sticky fruit sauce, Burger King Japan's Premium Berry Burger has got you covered. KFC Brazil is the place to go if you need a chicken sandwich covered in a vile cream cheese and corn mixture. 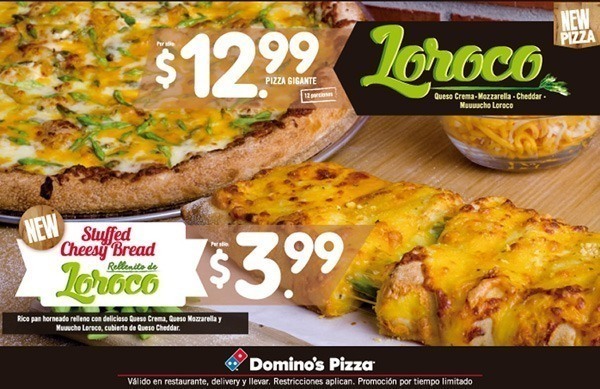 If you want to get your significant other something sweet AND take care of your hunger, Dominos El Salvador's Loroco Pizza is topped with edible flowers. 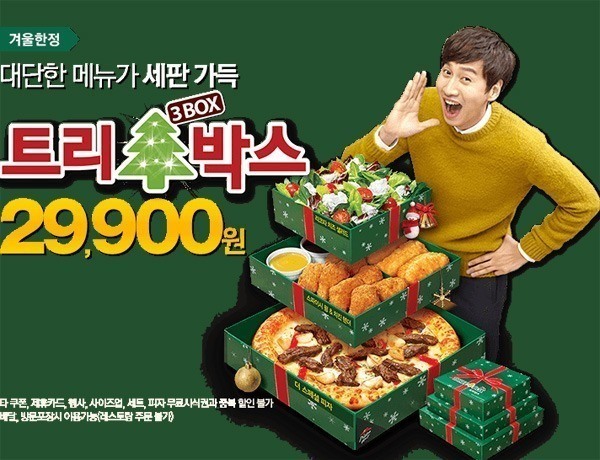 Celebrate the holidays with Pizza Hut Korea's 3-tiered Christmas tree shaped box of goodies consisting of a pizza, some weird breaded chicken items complete with a beige colored sauce and....a salad of all things. 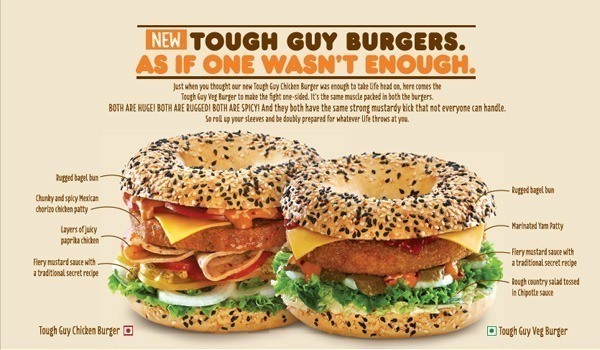 The ingredients of Dunkin Donuts India's Tough Guy Burger aren't that odd, but there's something about going into a Dunkin Donuts and asking for a Tough Guy Burger that just seems wrong. 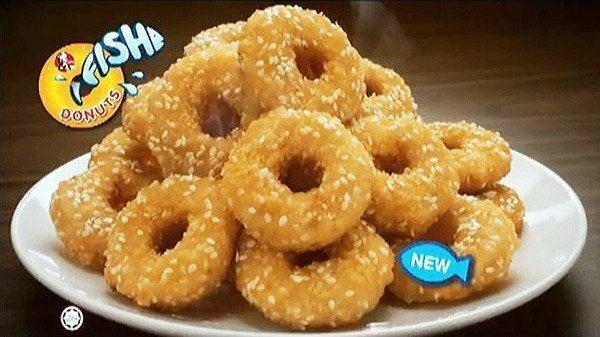 KFC Singapore is the place to go for your early morning fix of sweet doughnuts stuffed with a pleasant fish filling. 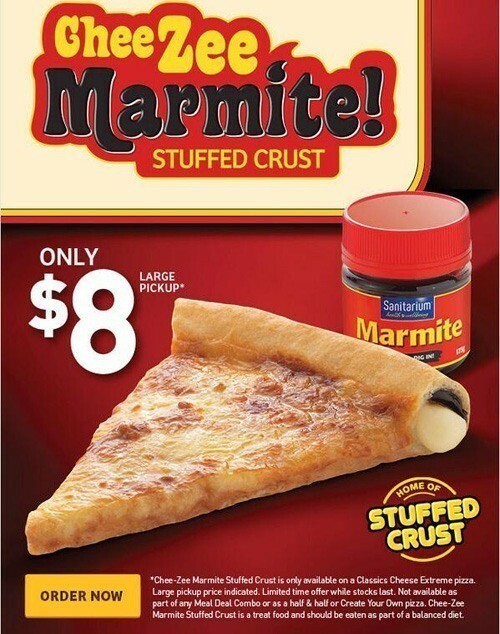 Pizza Hut New Zealand's Marmite stuffed crust pizza is surely for locals only. We've all seen how chicken McNuggets are made, so it would take a brave soul to uncover the origins of McDonalds Canada's lobster "meat". 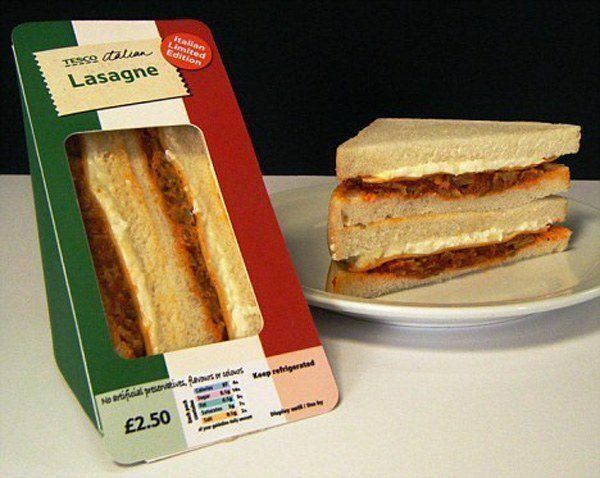 A lasagna sandwich doesn't sound that bad, but UK based Tesco could really work on their presentation. 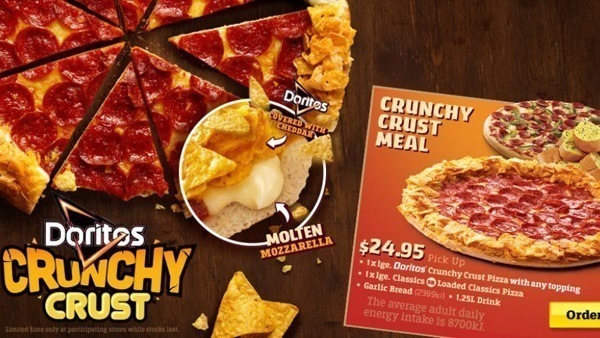 Pizza Hut Australia has a Doritos coated crust pizza that will surely provide an incredibly messy experience. There's nothing wrong with fried chicken or spaghetti, but something about McDonalds Phillipines serving them both together as a value meal is troublesome. Pizza Hut Hong Kong offers a salmon topped pizza with a flying fish roe stuffed crust for maximum displeasure. Foie Gras is a controversial food on it's own, but that hasn't stopped Wendy's Japan from topping a burger with what we're sure is top quality duck liver. 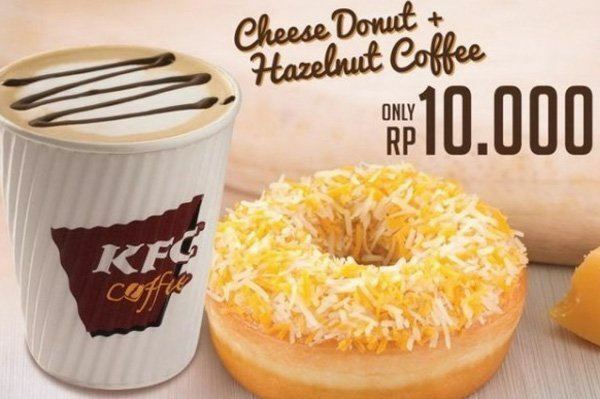 Cheese danishes are amazing, but KFC Indonesia has gone one step further by topping a sweet doughnut with a run of the mill shredded cheese blend thats more suited for nachos. 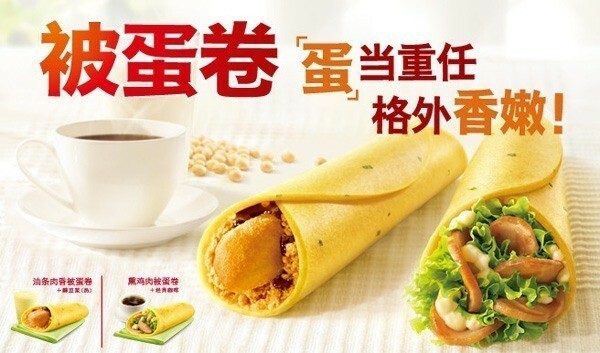 KFC offers an egg based "pancake" wrap because apparently tortillas were too normal. 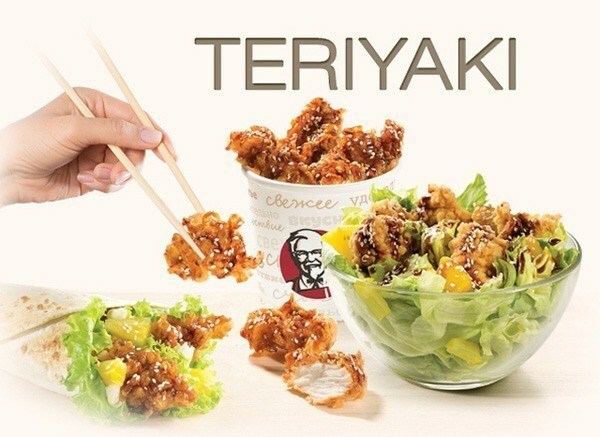 KFC Russia is the only KFC brave enough to tackle teriyaki chicken served in the most stereotypical way possible. For a truly bizarre flavor combo, take a trip to Dominos Taiwan and grab their peanut sauce stuffed crust pizza. 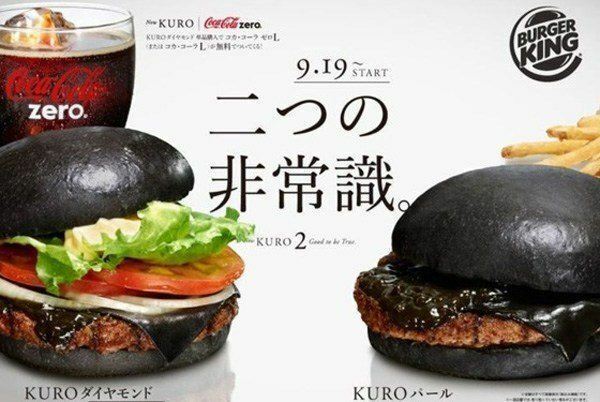 Burger King Japan's Black Burger has a black dyed bun and cheese to satiate your inner goth. 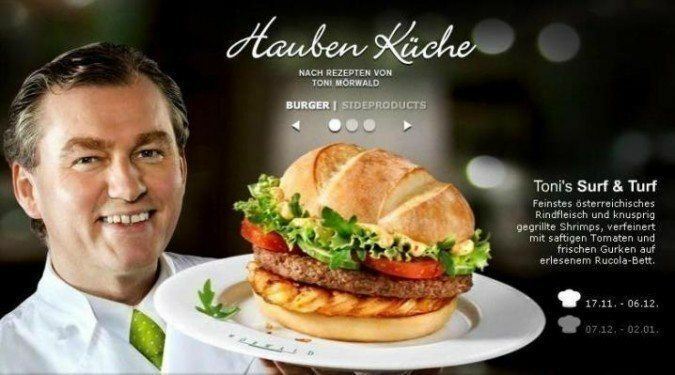 It doesn't matter how legit you make your advertisement look Mcdonalds Austria, there's no way we're trying your surf and turf sandwich. 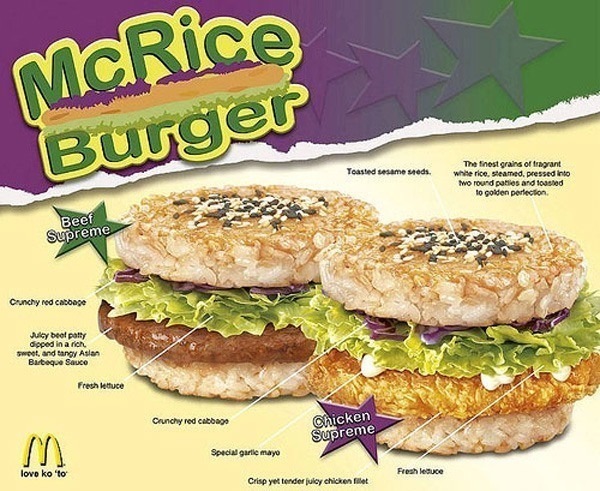 Many McDonalds across Asia offer a burger with rice patties in place of a bun, just in case you wanted to guarantee an unenjoyable burger experience. 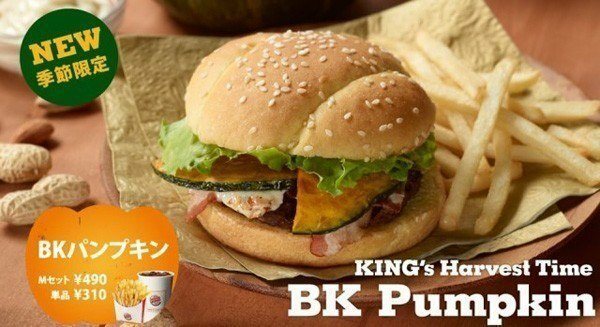 Americans can't get enough of pumpkin these days, but if you REALLY can't get enough, you may want to check out Burger King Japan's Pumpkin topped Whopper. 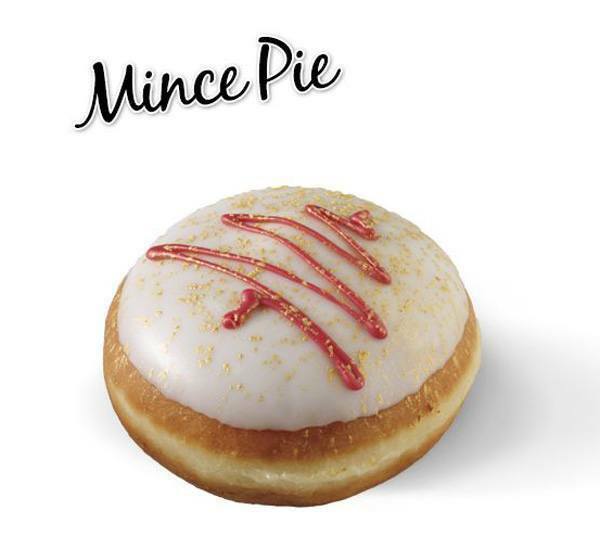 Krispy Kreme UK is hiding a lot of dirty minced meat in this otherwise beautiful doughnut. 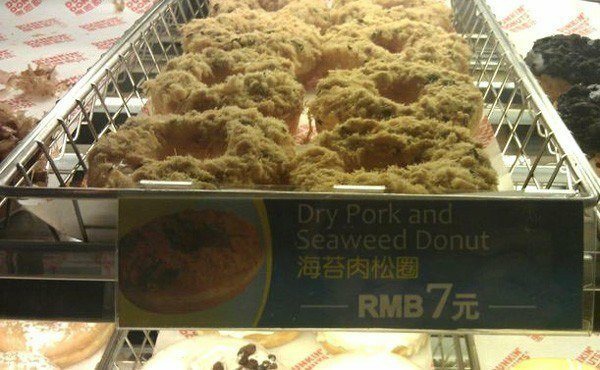 If you think you've conquered all the doughnut world has to offer, take a trip to Dunkin Donuts China for this appetizing Pork and Seaweed doughnut. 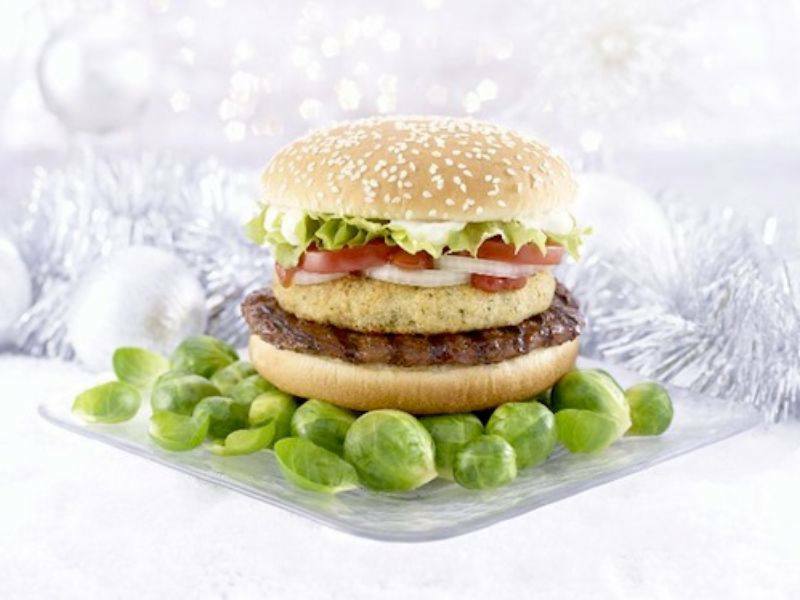 Burger King UK has created every kid's worst nightmare with their 'Sprout Surprise' burger. The 'surprise' of course is an otherwise normal burger topped with a disgusting brussels sprout patty. Starbucks China's Dragon Dumplings are a translucent shell filled with a combination of shaved ice, tea, coffee, and fruit and they look like something a cartoon character would eat. 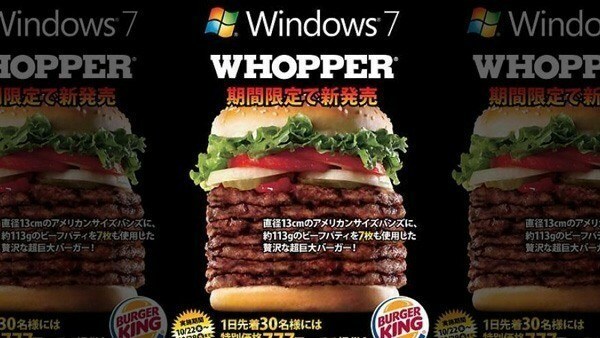 Burger King Japan's promotional Windows 7 Whopper is just your average Whopper, except with 7 burger patties. 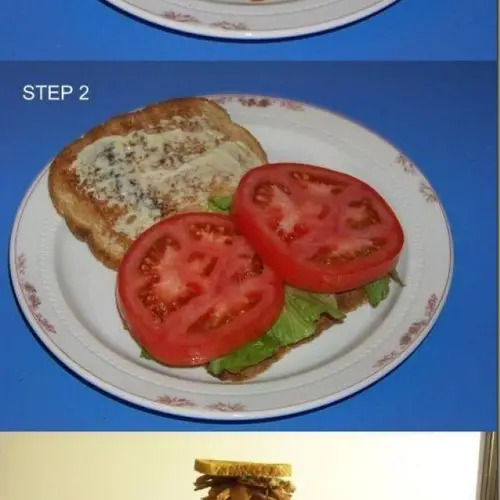 The perfect meal for someone that really hates their body. 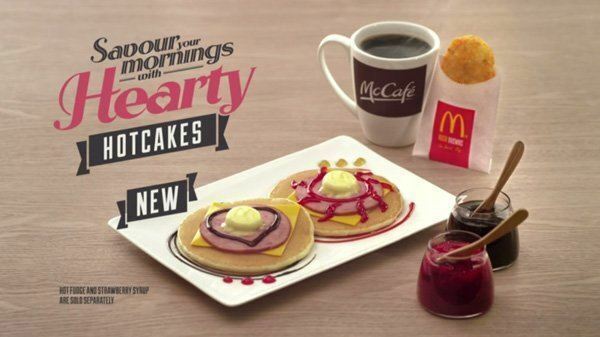 McDonalds Singapore takes on an American breakfast by placing the saddest looking ham and cheese onto a pancake. 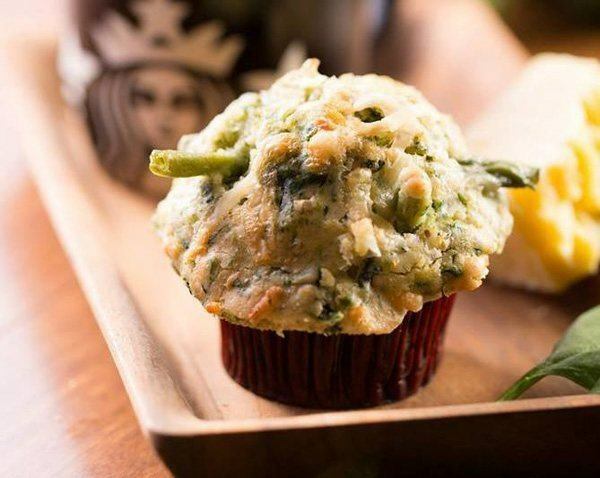 Starbucks Hong Kong is here to ruin your morning with their "Garden Spinach Muffin". If a spinach muffin wasn't enough to put you off, don't worry, it's also filled with broccoli, cheese and green beans! 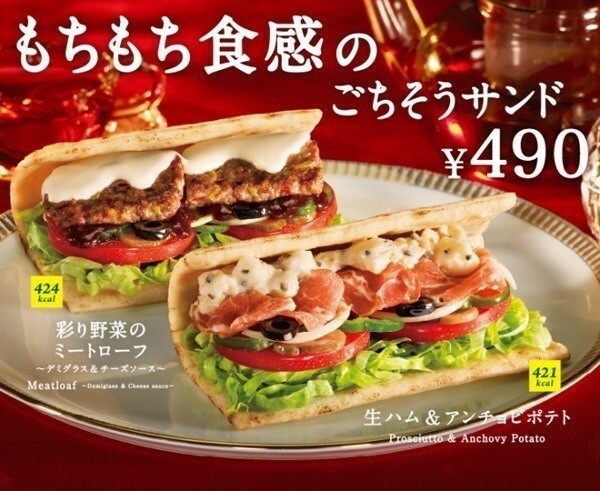 Subway Japan offers a tag team of terror with their meatloaf and prosciutto with anchovy pesto flatbread sandwiches. 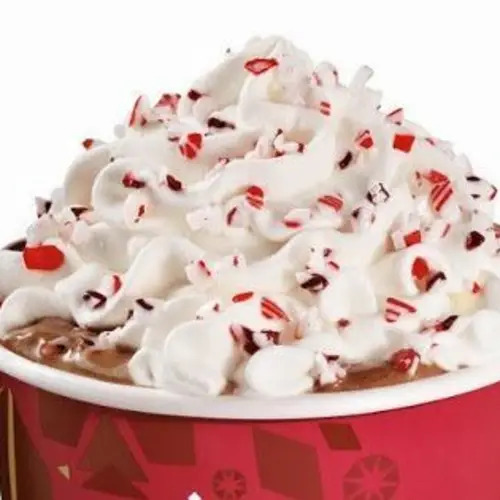 If a surf and turf combo on a pizza wasn't enough to put you off, Pizza Hut Korea goes the extra mile by stuffing the crust of this monstrosity with your choice of berry or apple flavored cream cheese. 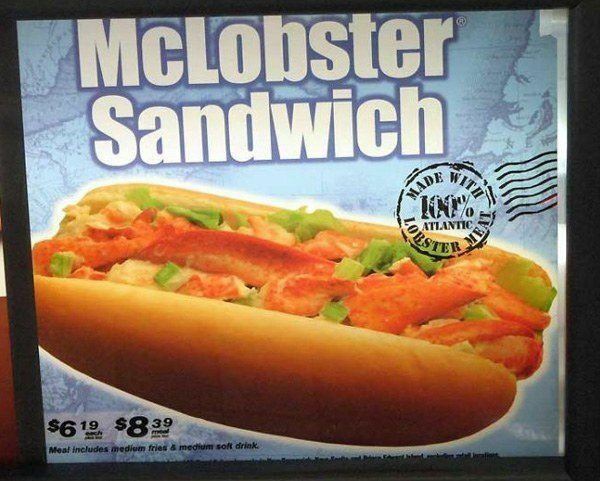 Enjoy this collection of hilariously weird fast food products? 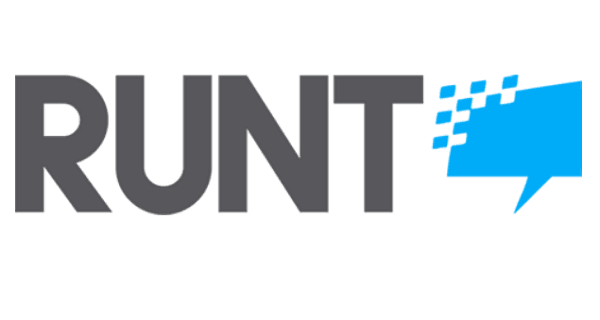 Then check out our other posts on sadly real funny names and hilariously bad album covers!